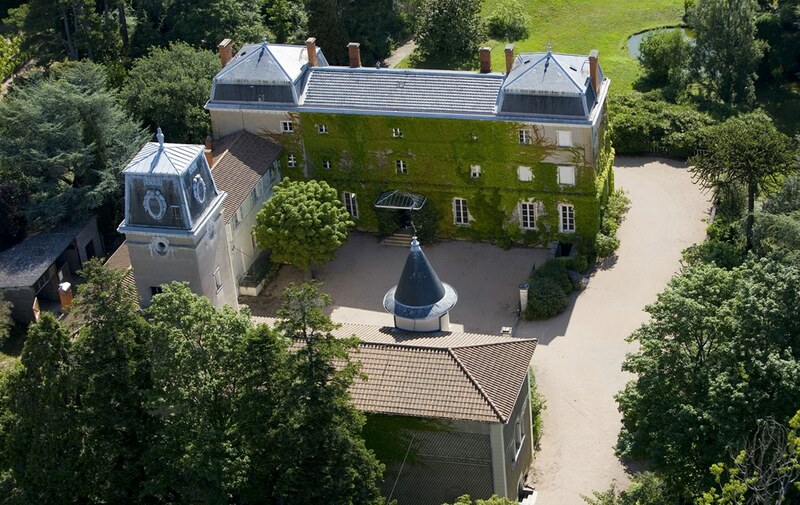 Château de Bellevue, one of the Barbet family’s latest acquisitions, is a majestic estate, part of the Villié-Morgon village, in South Burgundy. Over the years, it has been the home of prestigious occupants, such as the Lumière Brothers, inventors of the cinema, and Princess Lieven of Russia. 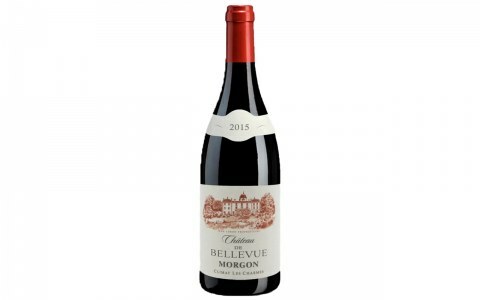 With a total of 22 hectares of Gamay planted in Morgon, Château de Bellevue is one of the major domaines of the appellation. Meet the new winemaker, Tristan Larsen! 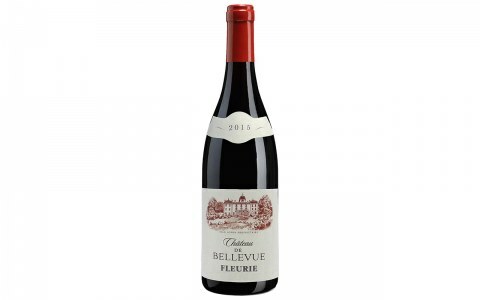 His first vinification experience was when he was working as an intern at the estate for the 2011 vintage. 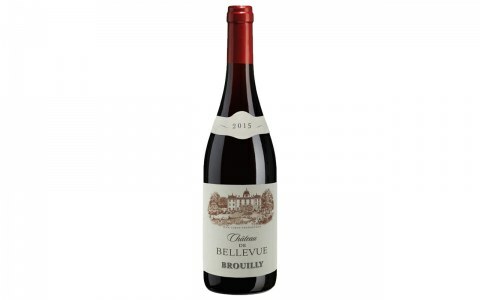 From there, Tristan decided to gain more experience by working at different estates in Burgundy and in New Zealand before returning to become the Cellar Master of Château de Bellevue. 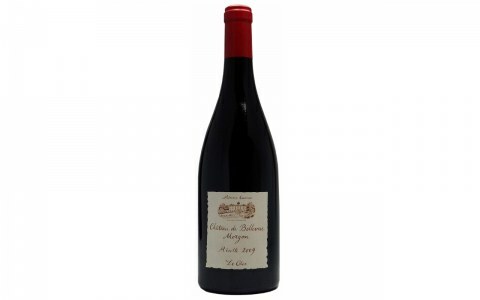 Tristan wants to reveal the subtlety of Gamay Noir through his winemaking techniques.